Dylan writes that he has found… Type for you. Dylan Lathrop (unequal design/mcad gung fu student, see his work above), has shared this great resource, TypeNeu. 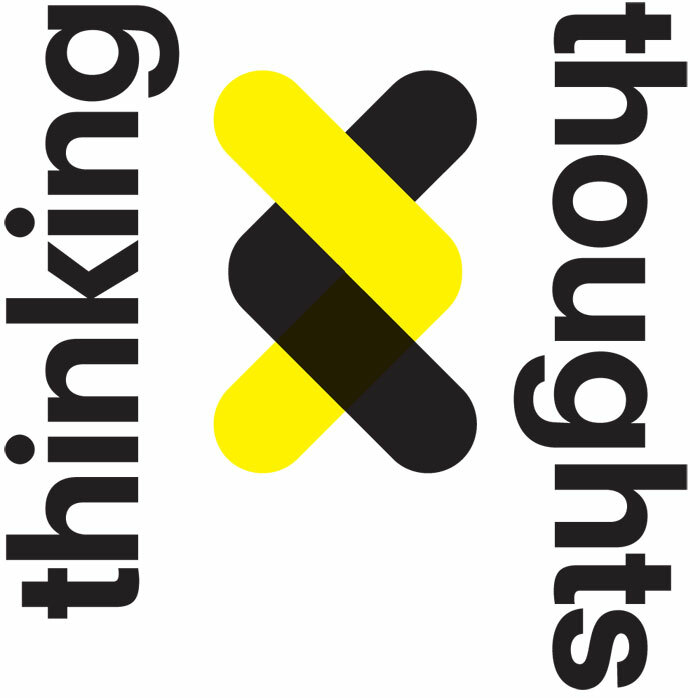 A site for typophiliacs with great reference material, stories, interviews, etc. 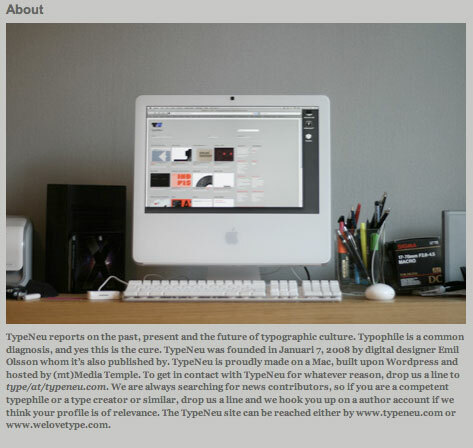 Take some time to also look at Type for you., a similar resource that looks really promising. Cheers to Dylan, for passing this along. Have a look at Dylan’s unequal design blog (a sweet directional pad), he has an interesting eye. This entry was posted by Erik Brandt on Friday, January 25th, 2008 at 8:39 AM	and is filed under Aktuell, Education, Globalization, Graphic Design, International, Internet, MCAD, Minneapolis, News Links, Typografika, Typography.